A quintessential accent to any formal & after-hours look. Le Papillon’s bow tie is the apex of elegance that sets the formalwear standard, a piece that is a worthwhile investment for a special occasion; from weddings to galas or celebratory dinners. 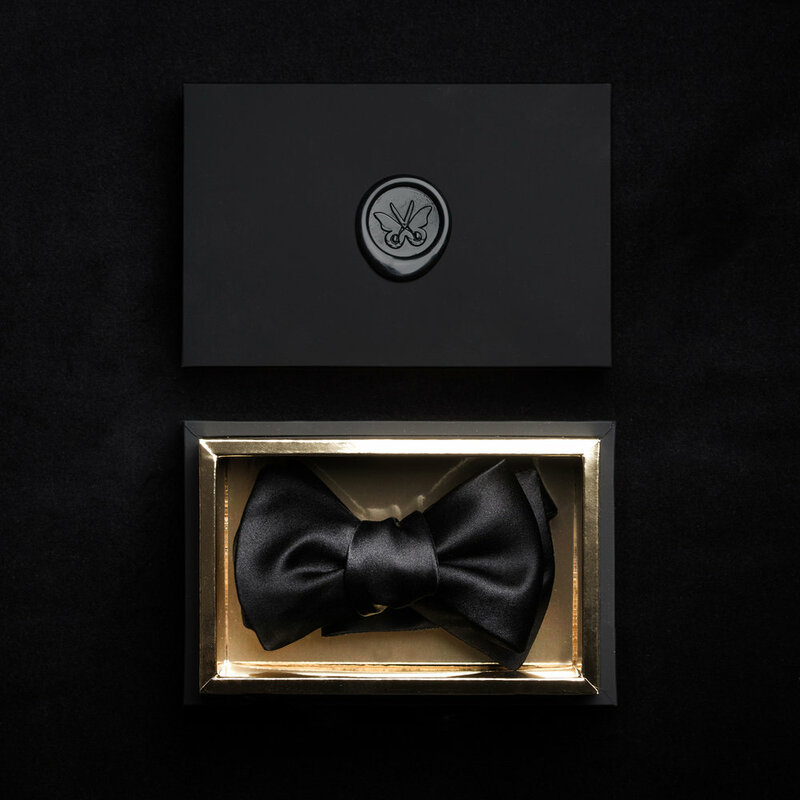 Our bow ties’ lustrous sheen, tactile finish and carefully designed shapes will rakishly complement all lapels. an infallible pick for your most formal occasion.